I grew up eating a cornbread stuffing every year and really until I went to college, I didn’t realize that you could have it any other way. 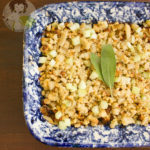 This Keto Paleo Thanksgiving Stuffing recipe is a two step process. First you make the paleo cornbread and then you make the stuffing from it. I like my dressing on the dry side – the better to smother in gravy and cranberry sauce – but my husband was like not happy with it. The next time I cut down the bake time and it was a good compromise. 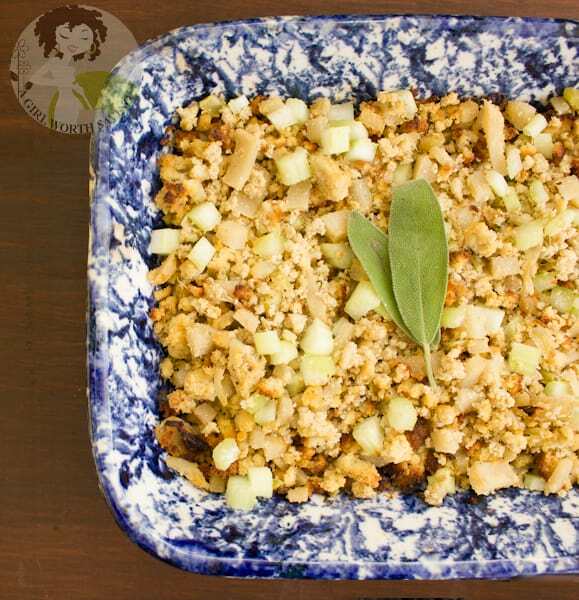 Also, you can totally make this stuffing your own and add apples, sausage, bacon and/or nuts so it’s more like the traditional stuffing that you grew up eating! One of the hardest times to be Keto is during the Holidays. Food is a major part of the festivities and if you are new to the lifestyle turning away from your Grandma’s famous cinnamon rolls can be HARD. Fill up on protein first, then focus on low carb veggies loaded in healthy, carb free fats. Bring you favorite Ketofied breads, desserts, etc. Seriously, if having Keto Cinnamon rolls is going to keep you from indulging in the real thing, make them. Forget counting macros for the day. This does not mean eating all the bread, but don’t worry about macos and enjoy your food. Take out your 4 eggs and bring to room temperature. I crack mine in the blender and let them sit for 20 minutes or so. Add the apple cider vinegar, water and 1/4 cup of melted coconut oil(not hot so you don't cook the eggs) blend on low for 30 seconds. Then add in the coconut flour, garlic power, salt and baking soda and blend for one minute. 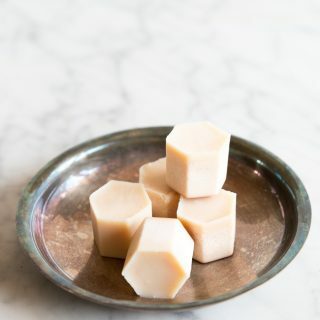 Grease your baking tin with the 1 tsp coconut oil. I used two small mini loaves for this recipe. Pour the batter in your pans and bake at 350 degrees for 40 - 45 minutes or until a toothpick comes out clean. In a small pot over meduim heat add the broth, ghee, cumin, sage and sea salt and whisk together over low heat for 5 minutes. Set aside. Take the cornbread and crumble it with a fork and mix in the onion and celery. Pour the broth mixture over it and mix well. Bake in the oven at 350 for 35 to 40 minutes. © 2011-2012, A Girl Worth Saving. 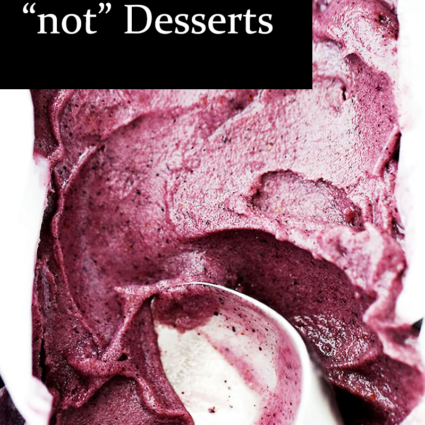 Feel free to pin my posts but do not repost my full recipe on your blog, Tumblr, or any other website. Yum, I’ve never had stuffing quite like that but it sounds delicious. I don’t know what ghee is! I’m suddenly very embarrassed. Ghee is clarified butter 🙂 It’s really delicious and has a hazelnut smell. Wow, what a twist, cornbread stuffing! Stuffing is my favorite (thanksgiving) food by far. This sounds like a recipe I could change up but no one would know the difference. 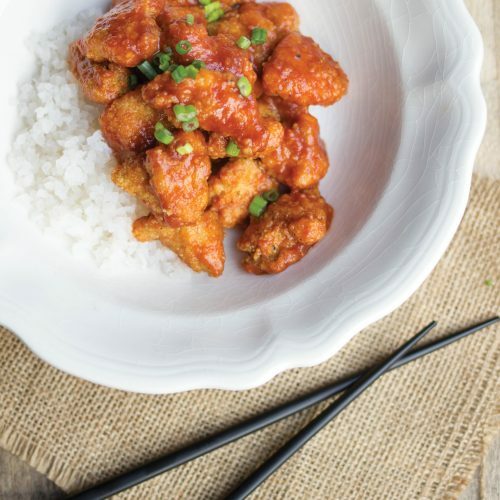 You amaze me with all of these incredible looking recipes! I was wondering how you would do stuffing without bread! I’ve never had cornbread stuffing before, but I’ve been meaning to try it. That picture makes my mouth water. Lol. Stuffing is my favorite part of Thanksgiving dinner! I just might have to try this. I LOVE stuffing but don’t make it too often. One of my favorite foods at Thanksgiving is the stuffing! Yours sounds yummy! 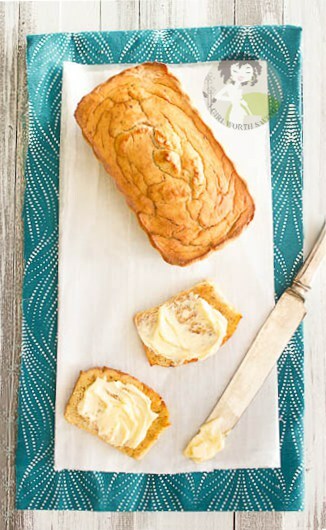 I love cornbread, especially around Thanksgiving, and I love that you made it Paleo friendly!! That’s some pretty looking stuffing you have there! Very bright and tasty looking, yum! Okay you totally have me craving stuffing in July! I’ve only ever eaten jicama raw. Does it really take that long to cook, or is it just supposed to be boiled for 60 seconds? Hi Alison, it does take that long to cook. You can always throw in in the crockpot on low at night with some water so it’s softened the next day. Would this work to add 1-2 eggs to hold together nicely like a traditional stuffing? I would probably add one more egg and a bit more broth 🙂 I like mine a tad dry. Arielle, the best way to do this if you have time is to throw it in your slow cooker overnight with 2 cups of water. It takes a long time to cook and soften. Has anyone ever tried actually stuffing the turkey with this stuffing? I haven’t. I personally wouldn’t do it since it would be so soggy. I just updated the link hun! Am I missing something — I don’t see any cornmeal in the cornbread stuffing recipe. And there’s just a 1/2 c of coconut flour. The is a paleo keto recipe and corn is not allowed on the diet hun. Could you use just a basic gluten free flour with this recipe? Unfortunately you can’t hun. 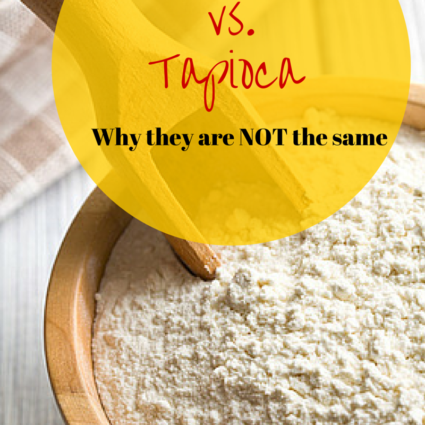 Coconut flour is not like traditional flours. where’s the apple? Hello. I just baked the cornbread for the stuffing recipe, and see that the stuffing does NOT mention an apple, but the steps do mention an apple. How much apple do I add? Sorry! The apple was not supposed to be in there hun! Halfway through making this and confused! The ingredients list says onion powder in the bread, the directions say garlic powder. The directions also say to add onion, celery, and apple-but no apple amount is listed in the ingredients list! Since I’m adding onion, I will add garlic powder and hope for the best, but can you correct or clarify please:):) Thanks! Can you make this ahead and freeze it? Sure I don’t see any issue with that hon. I love stuffing and may try this recipe. It’s been a while since I’ve had it. I hope you enjoyed it Alice.